Digital payments: a gimmick or a glimpse into the future? 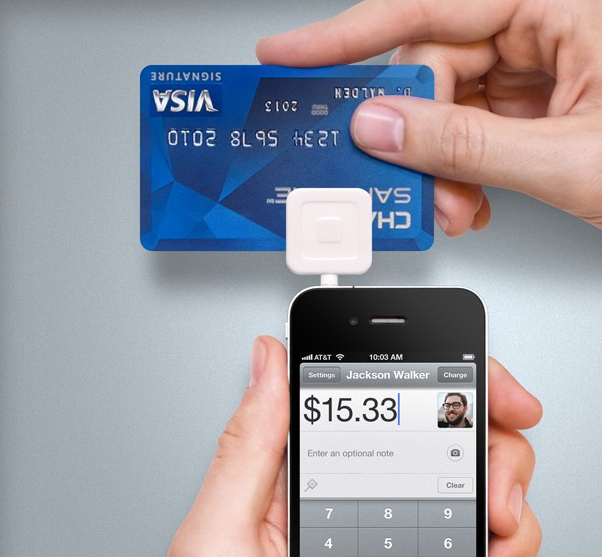 According to the Wall Street Journal, up to 10% of transactions made in Starbucks in the USA are digital payments made with Square Wallet, which was launched last November. For the last few months, the amount of digital transactions made has been steadily rising, and with the high amount of retailers accepting pay-by-phone methods of payment, they are showing no signs of stopping. A plethora of methods are being used to accept smartphone payments, notably NFC (Near-Field Communication), QR Codes and phone applications. As the smartphone user base grows, the market for new ways to purchase things with your phone will correspondingly grow. Users of these technologies are enticed by the convenience of payment (similar to a credit card) and the negation of the need to fumble around for coins. Despite all of these promising figures, it has yet to be seen whether electronic payments can ever truly eclipse the traditional methods of payment. Is it too optimistic to envisage a world where our wallets have been replaced with our phones? What are your thoughts on the matter? Can you imagine yourself ditching the coins and notes in favour of your smartphone? Leave us a comment and make sure to visit us at soundzdirect.com for all your tech needs! Two products to make your morning commute easier! Send money to the other side of the world in seconds – the time it takes to send an email. Do away with creditcard charges, PayPal, waiting 3 days for a payment to clear, no need for a bank in the middle taking their cut. Giving money back to the people where it belongs.